The western Digital "Black 3D NVMe" SSD is currently available in the US in capacities of 250 GB, 500 GB and 1 TB that comes with a five-year warranty. Diwali 2017: What better way to personally manage all your data storage needs than with a NAS device for your home? Admit it, we're all data hoarders. 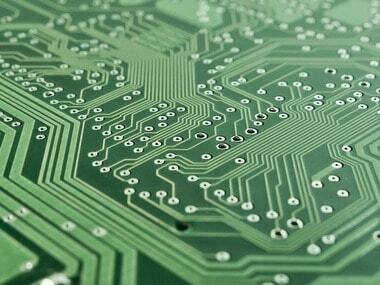 Be it photos, videos, movies or just simply documents, our personal store of data is always on the rise. 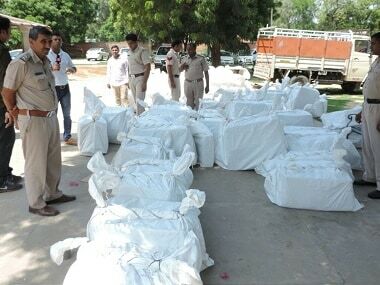 Intensifying its ongoing probe against controversial Dera Sacha Sauda chief Ram Rahim, Haryana Police on Wednesday arrested the sect's IT head from Sirsa. 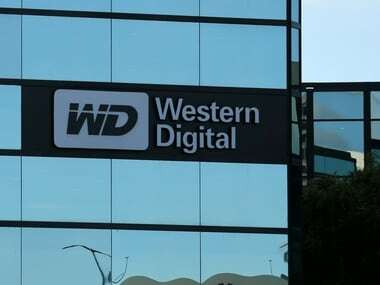 Hard disk drive maker Western Digital Corp is in advanced talks to acquire memory chipmaker SanDisk Corp, people familiar with the matter said on Monday, as a frenzy of dealmaking in the semiconductor sector continued. The all flash array storage market has been evolving, and continues to do so, as adoption and diversity of use cases increase. 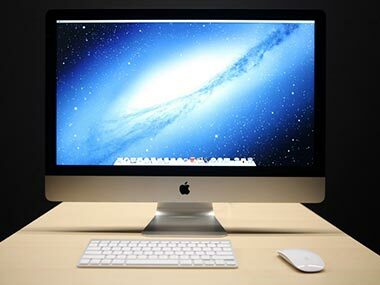 Apple's new iMac: Will this be a turning point for hybrid drives? When Apple Inc marketing head Phil Schiller launched the new iMac in October he enthused about its "Fusion Drive", a storage option combining the cost and capacity benefits of hard drives with the speed of flash memory. 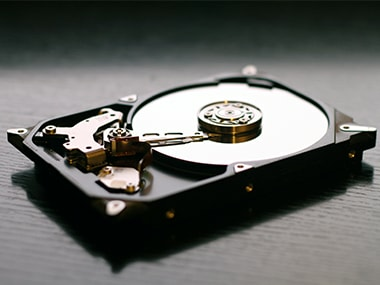 Announces three new enterprise-class hard disk drives optimised for traditional datacentres and emerging cloud infrastructures.